Victor Hugo once wrote that it’s ‘the most beautiful square in the world’. 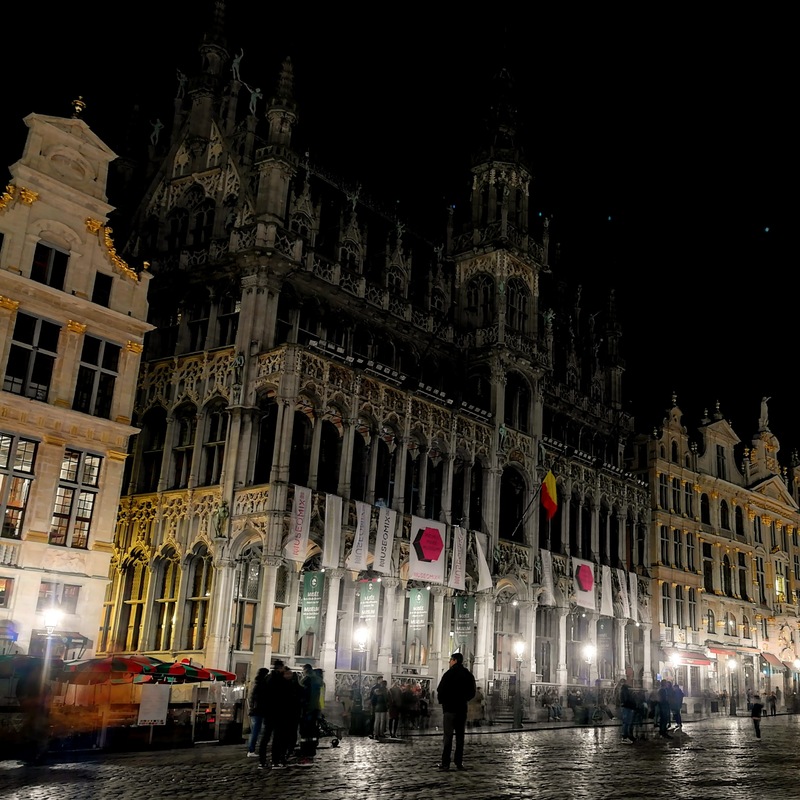 This year, the Belgian Museomix community will be remixing a museum located on the very square he was referring to – the Grand Place of Brussels! A neogothic masterpiece, the building is called ‘Maison du Roi’ (‘King’s House’) in French and ‘Broodhuis’ (‘Bread House’) in Dutch. This double name can be explained by the history of the building itself. ‘Broodhuis’ refers to its first use as a bread hall in the 13th century, whereas ‘Maison du Roi’ invokes the title of its owner, the Duke of Brabant. In the 16th century, the Duke was none other than Charles Quint, ‘king’ of the Spanish. The Maison du Roi was protected as a cultural monument of Belgium in 1936 (it was one of the first Belgian buildings to benefit from this protection) and, along with the entire Grand Place, was inscribed on the UNESCO World Heritage List in 2000. With more than 7000 objects in the permanent collection, het museum is one of the richest testimonies of the Brussels evolution in history. The paintings like “The Wedding Cortège” of Jan Breughel the Elder or “the Bombing of the Grand Place in 1695” tell the small and big histories of the city and its inhabitants. The paintings are found next to the worldwide celebrated Brussels tapestries like “The martyrdome of Saint Paul” and his exceptional carton. A maquette shows the 13th century while maps and cards visualise the urbanisation of the city. Wooden and stone sculptures of the Brussels skyline to poterie in shapes of asparagus and cabbage and of course, the must see in Brussels, the original statue of Manneke-Pis. The statue stays in the museum, although his precious wardrobe recently moved to Rue du Chêne, near the fountain. The Museum has been remixed on the 10-11-12 November 2017. Check our social media to get an impression of the experience! 👀 Creative marathon seeks Museum willing to become a open laboratory for 3 days. These lovely creative people are looking for a museum to make over. MuseomixBE updated their cover photo. Last week we launched our Call for Museums! 👀 Creative marathon Seeks Museum wiling to become a open laboratory for 3 days. Do you have more questions? Let's discuss over coffee, send us a PM to meet up! 📣 It's already time to prepare the next edition!